FRI 03.31.17 Open BBQ Sunday! Coach Bri completing Open Workout 17.5! Post load for squats and rounds for AMRAP. Ex: 290#, 4+18 Rx+. 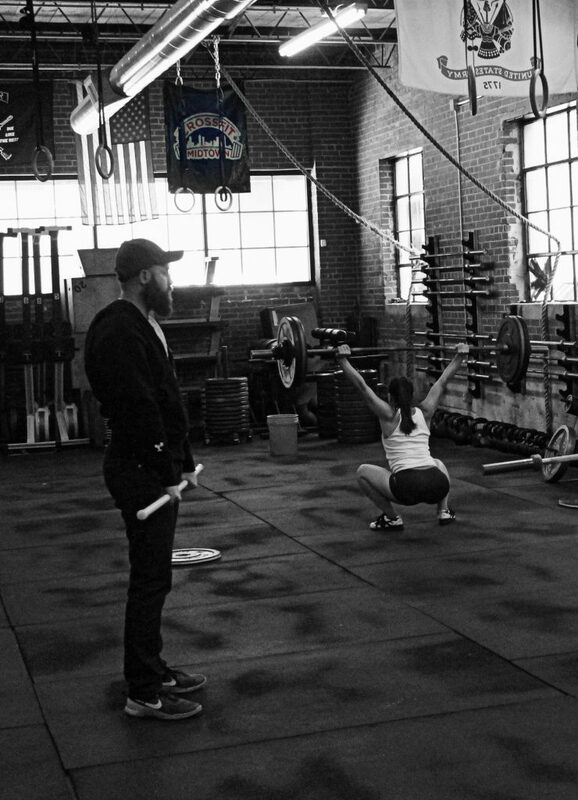 Saturday, Apr 1st: Join the Atlanta CrossFit and Yoga community as we bid farewell to coach and instructor Richard Bowen in the way that we all knew him...as a leader in our FitFam Community. Though his physical life here on earth is no longer, his spirit, dreams, and legacy will live on through each of us forever. On Saturday we celebrate that!! Hosted at CrossFit Atlanta (200 Permalume Pl NW, Atlanta, Georgia 30318) starting at 10 AM. There will be team conditioning, there will be Yoga by Mandy Wright Wenson, there will be Dance Hall Reggae, there will be food, drinks & fellowship, and a presentation to honor Richard! CrossFit Midtown will be closed on Saturday. Please join the CFM Staff as we workout and do yoga in remembrance. 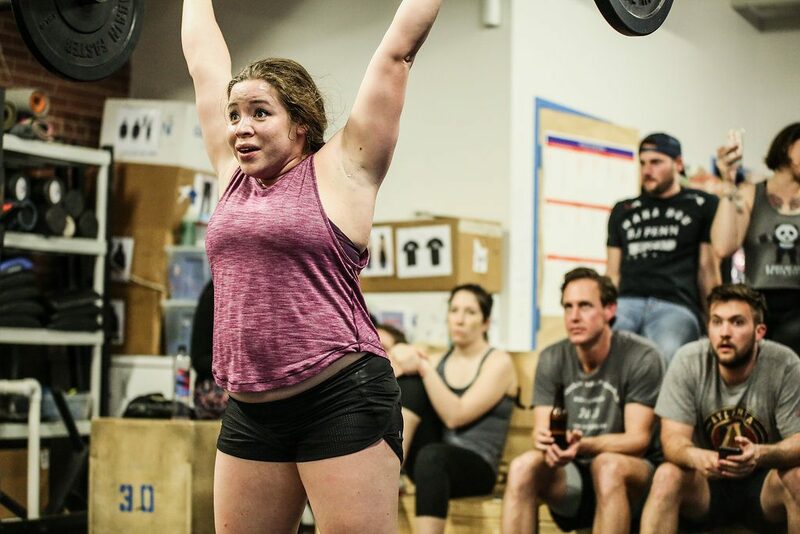 Sunday, Apr 2nd: CFM BBQ in celebrating the CrossFit Games Open coming to a close!! CFM will be grilling out hamburgers and chicken sausages, but please feel free to bring whatever meats you would like us to grill. We will be providing cider, beer and win, but BYOB if you wish. The sides will be pot luck. There is a sign up sheet at the front desk to sign up for sides and desserts. Games, raffled prizes, and fun! Bring your friends and family as everyone is welcome! We are excited to celebrate a job well done and get to hang out with everyone! Monday, Apr 3rd: Early Registration for Lurong Summertime Challenge. Register early and receive a discount! The challenge combines nutrition and fitness and over the course of 5 weeks helps us improve body composition and performance! Click here for more details. Lurong Summertime Challenge Starts Monday May 15th. A. 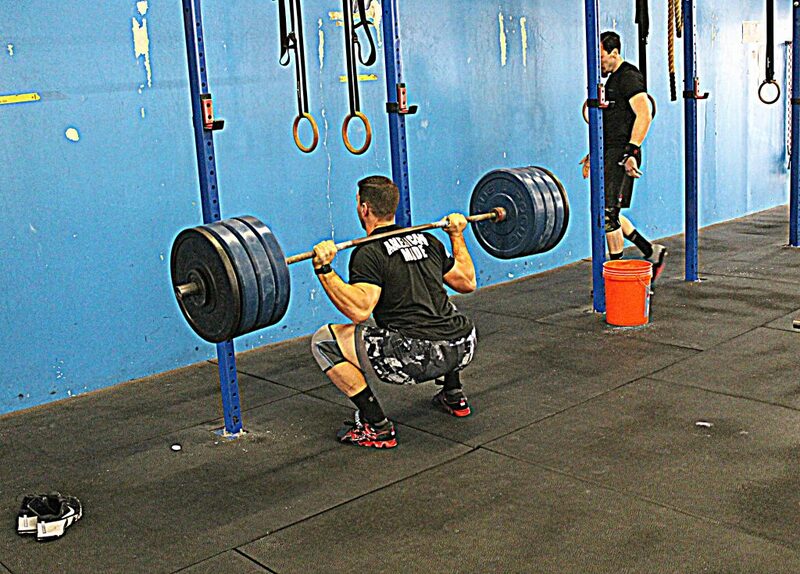 Push Jerk: 3-3-3-3. 70-75-80-85%. Working up to a heavy set of 3. Rest 2-3 minutes between sets. 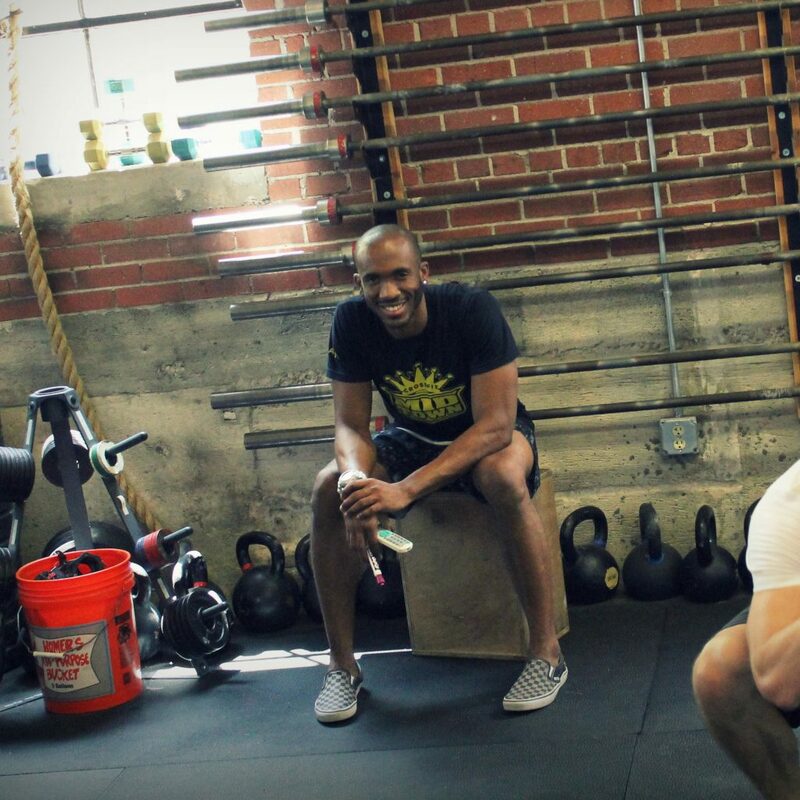 Saturday, Apr 1st: Join the Atlanta CrossFit and Yoga community as we bid farewell to coach and instructor Richard Bowen in the way that we all knew him...as a leader in our FitFam Community. Though his physical life here on earth is no longer, his spirit, dreams, and legacy will live on through each of us forever. On Saturday we celebrate that!! 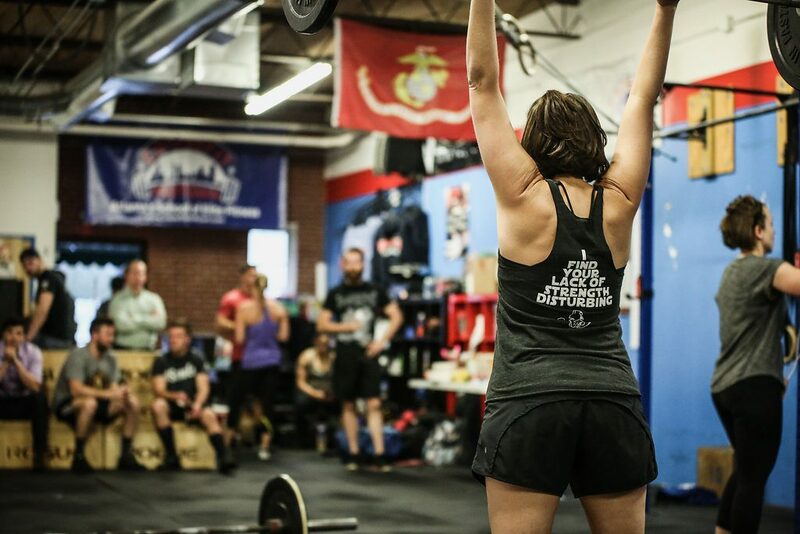 Hosted at CrossFit Atlanta (200 Permalume Pl NW, Atlanta, Georgia 30318) starting at 10 AM. There will be team conditioning, there will be Yoga by Mandy Wright Wenson, there will be Dance Hall Reggae, there will be food, drinks & fellowship, and a presentation to honor Richard! Ex: 82 + 56 + 20 = 158 L3. FRI 03.24.17 OPEN 17.5 & FNL!! 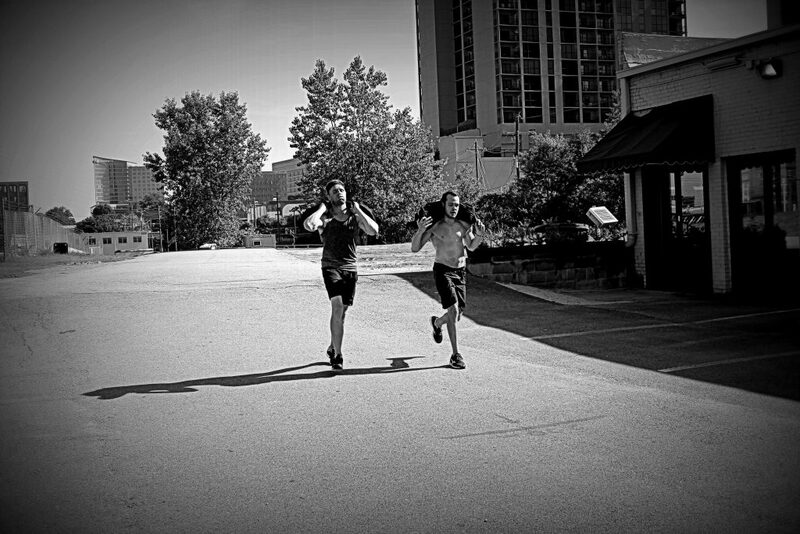 Post time to complete the WOD. Ex: 12:50 Rx. At 3, 2, 1… go, 1st partner starts on 300m run and other partners begin the AMRAP with 1 person working at a time. Teams may partition the rounds and reps any way. All reps are team totals. Once 1st partner finishes 300m run they tag the next person to go run to start 2nd round of 300m. Continue rotating runs until 10 rounds are completed. Time for run and AMRAP are scored separately and team with combined best finish is overall winner. Predictions for 17.5? See below!! 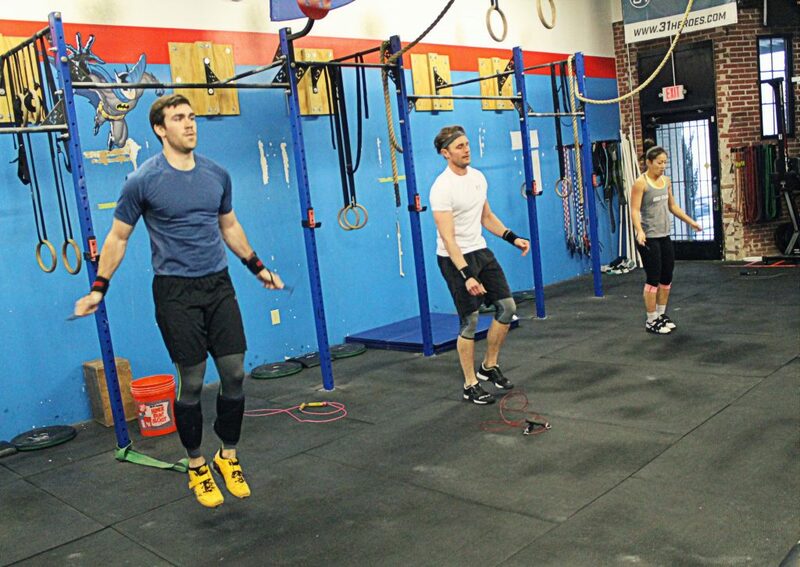 Tom, Jonathan, and Stacy flying through Double Unders. 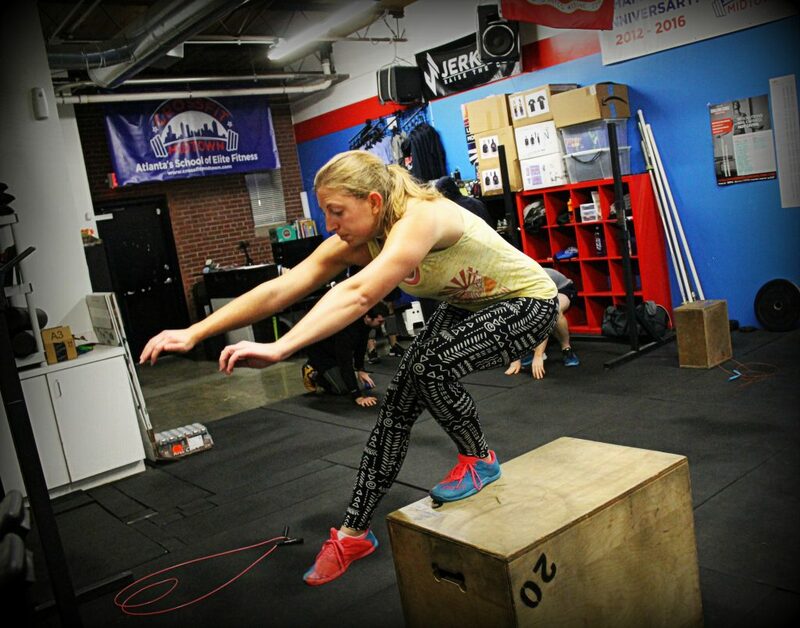 Friday, Mar 24th: Week 5 of the CrossFit Games Open Continues at CFM this week! We will be hosting exciting matchups of our coaches and top athletes along with the those at the top of the leaderboard for the scaled division. We will have cold beverages and food...everyone is welcome to bring something to share. Please spread the word that we want everyone in the gym to enjoy FNL as we close out the open season with this event called "The Finale!" Doors open at 7pm and first heat kicks off at 7:30pm.